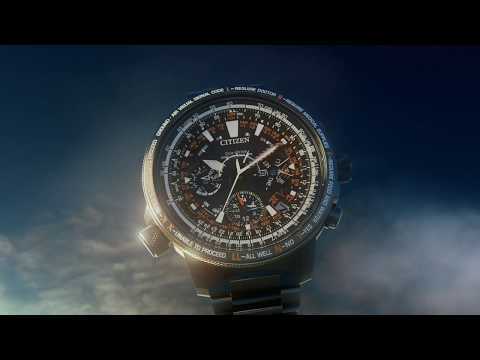 Citizen takes speed to a new level. 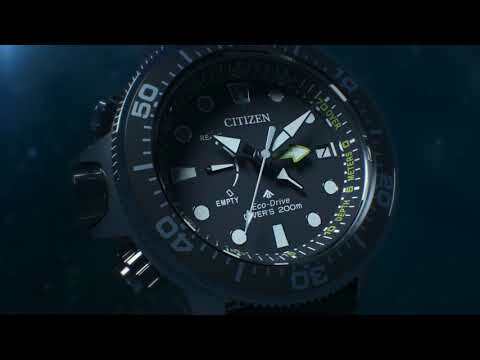 Citizen dives into the deep. 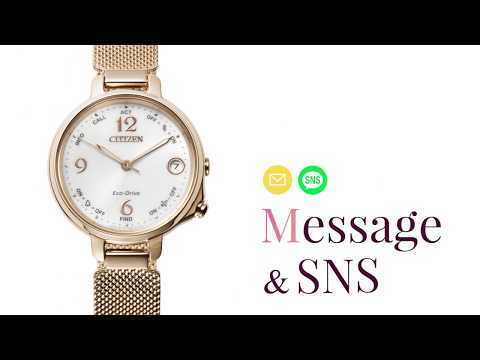 Citizen speeds into the market with Satellite Wave. 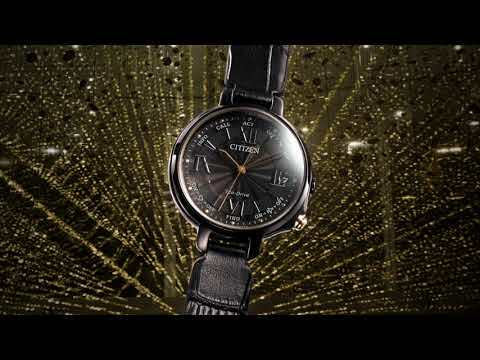 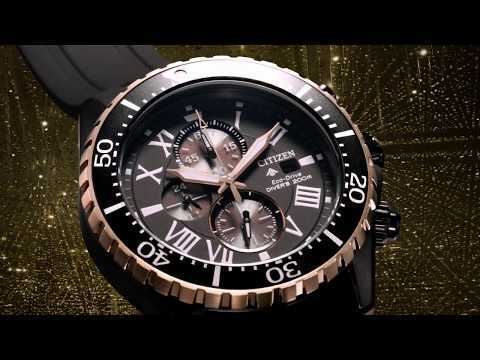 Citizen represents the next generation of style, design and technology. 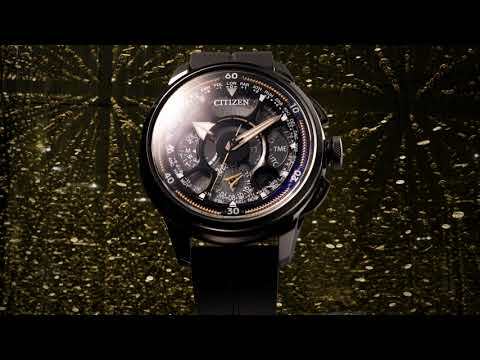 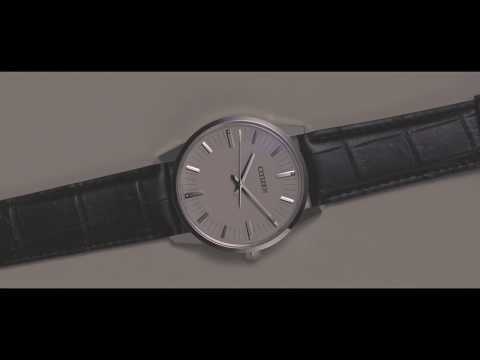 For over eight decades, Citizen has been ahead of its time. 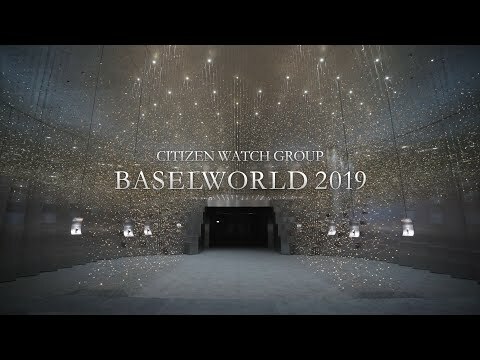 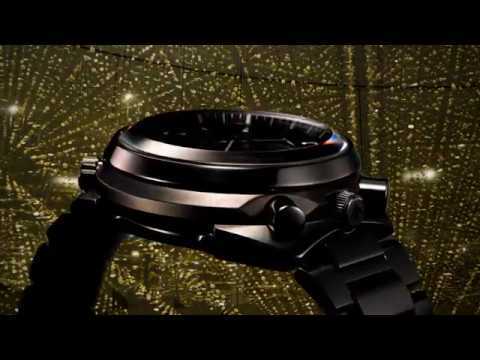 The Citizen brand has always stood for innovations and high precision that make life better for everyday people, and now they are raising our sights to meet the needs of the new Millennium. 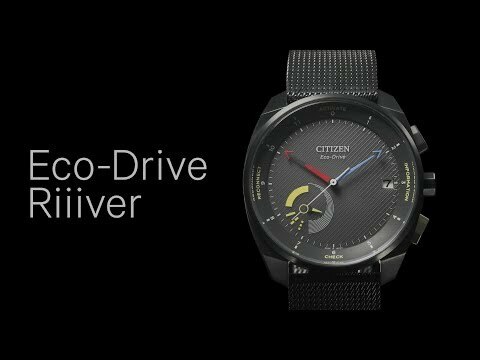 Citizen Eco-Drive watches use the simplest, yet most technically advanced power generating and storage system in the Watch Manufacturing Industry. 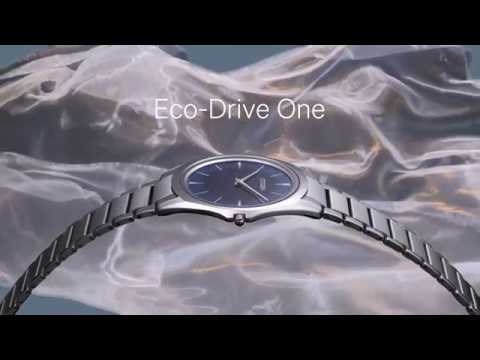 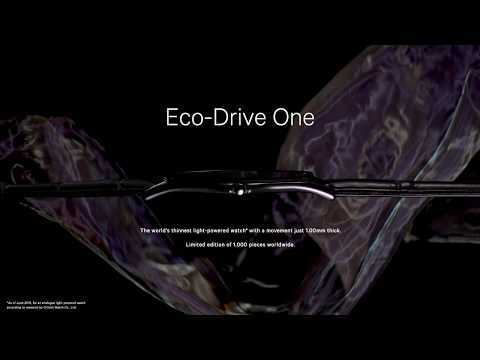 Eco-Drive works by absorbing natural and artificial lights through the dial. 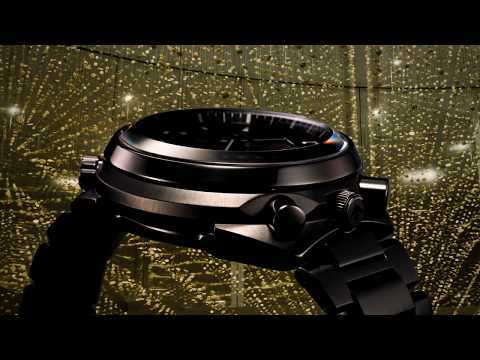 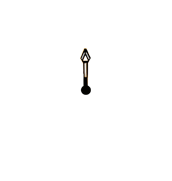 A special solar cell converts the light energy into electrical energy; this is then stored in a rechargeable battery to power the timepiece, even in the dark for up to 7 years depending on the model. 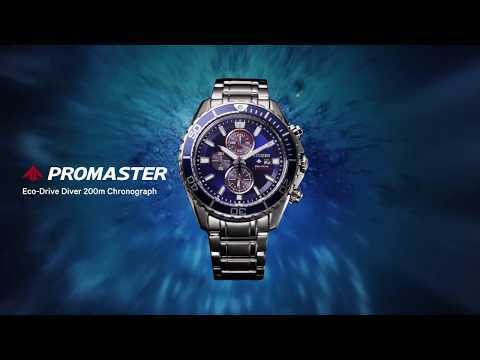 Style, design and technology… Eco-Drive is available in various Citizen men’s, ladies and Promaster (professional sports) collections. 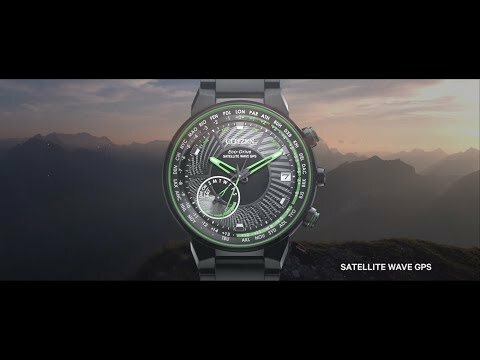 Wherever you are on earth, SATELLITE WAVE GPS connects with outer space to receive the precise time. 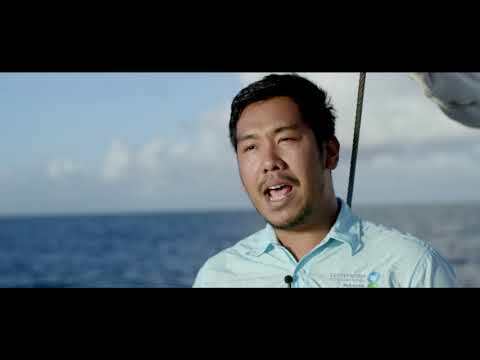 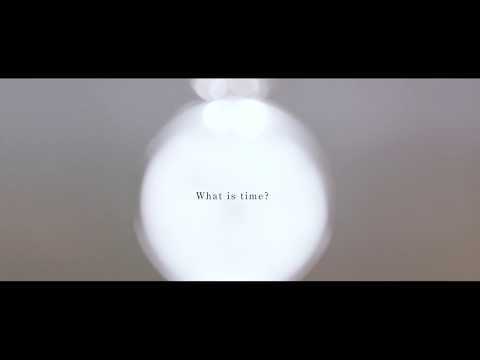 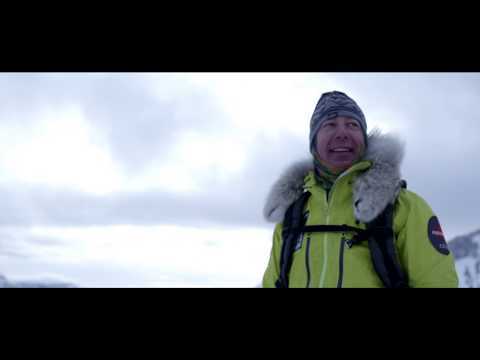 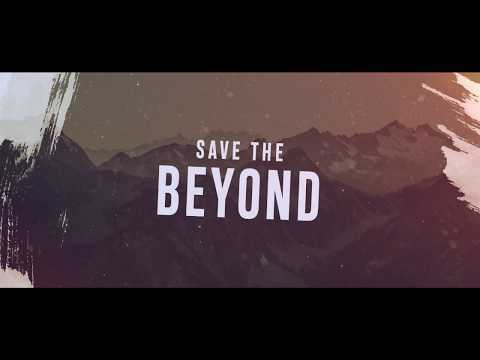 English: https://www.citizenwatch-global.com/promaster30th/ 日本語: https://citizen.jp/promaster/30th A worldwide campaign co-organised by PROMASTER and the History Channel, “Save the BEYOND” profiles adventurers and explorers with front-line experience of the impact of climate change. 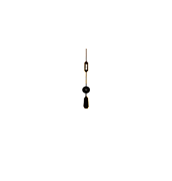 "Be Who You Want To Be."